Jennifer is the accounting specialist for all of Alta Planning + Design. She is responsible for processing all project related accounting for the entire company. This includes completing project setups in Deltek, preparing monthly reports for project managers, recognizing revenue, labor/expense maintenance as directed by the project managers, and generating final invoices. She works directly with the project managers to manage project budgets, revenue and sub-consultant contract budgets. 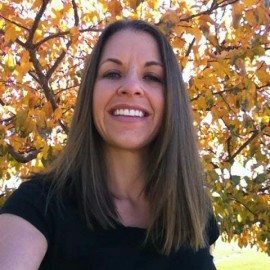 Jennifer works almost exclusively in Deltek on exciting and riveting tasks, such as project setups, reporting, inquiries, and AR.